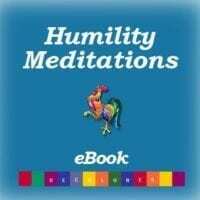 Humility, Gratitude, Vulnerability, Servant Hood and Nature of God’s Love. 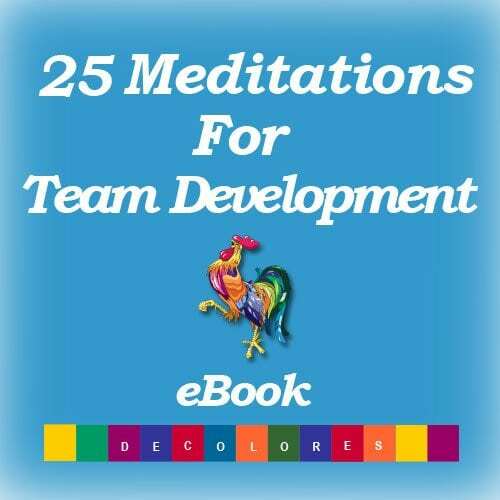 This is a powerful collection of all of the meditations compiled together as a rich resource for team development. 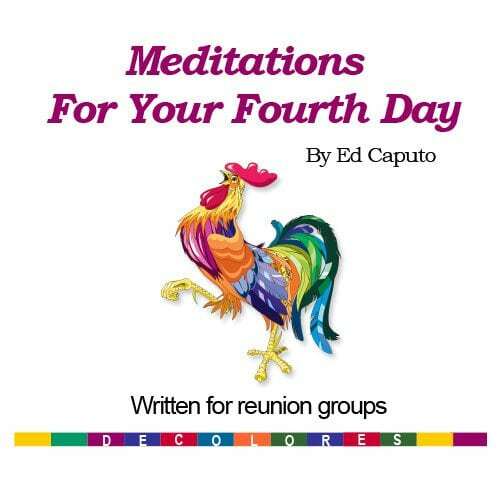 It includes five meditations from each of the highlighted themes used to develop unity through spiritual experience, during team formation meetings in preparation for Kairos, Credo Recovery, Tres Dias, Cursillo, Walk to Emmaus and other three day spiritual weekends. 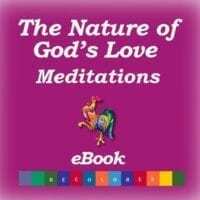 Download a single e-book to share with your team. 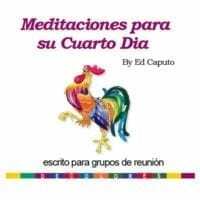 This e-book totals 25 meditations useful for building community during team formation. 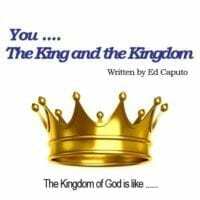 Use this powerful resource to create and strengthen unity in the love of Christ as you seek to build His team of servants for your upcoming renewal weekend.